Accessibility is key at Zest. With a focus on collective success, discover how we improved design to get the whole team on board and to help every user reach their full potential. The 360º span of our offer is definitely one of our key strengths. In addition to listening to employees, our solution enables managers to engage, motivate and measure the performance of their teams. But such breadth can sometimes be confusing for users. To fix this, we’ve grouped features together into three main pillars, and redesigned the main menu to reflect this. Results of two of our flagship features – Engagement Meter and Key Drivers – are now accessible from the main menu on the homepage! For managers, there’s now no need to access the back office for these. The Company Message (feature available only for super admins) is available from the main menu. Featuring a new colour scheme, the back-office now boasts a darker background, making it will easier to distinguish between admin territory and the home page. We know your brand is important to you and your employees, which is why you can now integrate your logo in Zest. 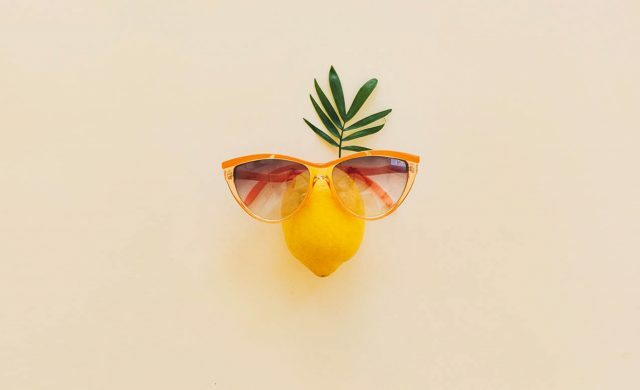 We have a common goal: encouraging users to connect to, and use, Zest. By showing your logo, employees will identify themselves with Zest’s solution, increasing adoption and participation rates. Your logo will appear in the top left of the Home Page, where everyone in your organisation can see it. Zest is a powerful solution enabling managers to listen to, engage and improve employee performance through actionable data. Zest makes it easy for you to analyse such data via the Survey feature in Public mode. 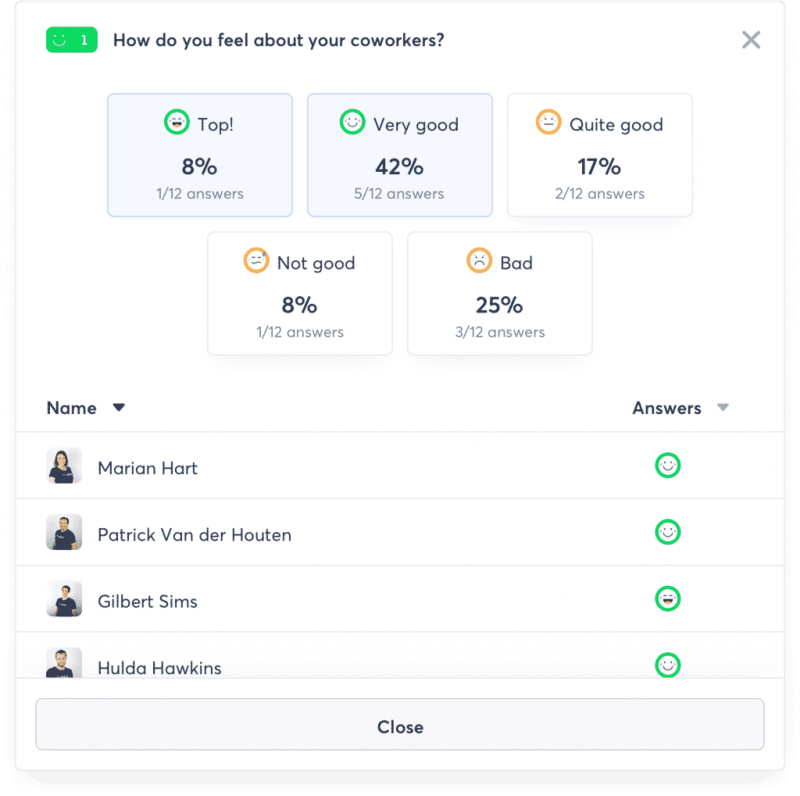 You can now access the details of your teams’ answers and carry out analysis directly in the solution interface! In the example below, you can estimate that 30% of employees put a score of less than six (without exporting and trolling through excel). In an effort to include everyone involved, and to encourage clear communicate, all employees with access to the results (determined by your chosen settings) will be emailed at the end of the survey. 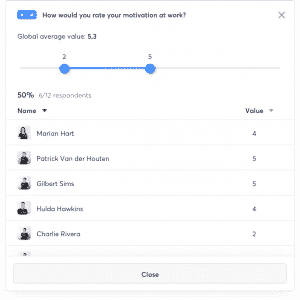 We understand it’s important that every user can access their own data, therefore collaborators can view their given answers for every survey at any time. Anonymity is a sensitive subject on which employees’ trust depends. That’s why the possibility of anonymity is built in all of our features, especially those related to listening. 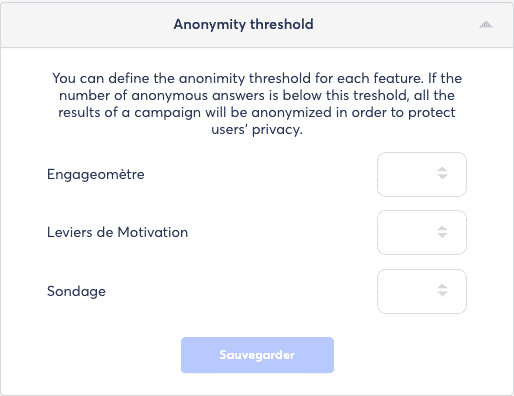 To enable you to tailor Zest precisely to your business needs, there is now an ‘Anonymity threshold’ which aims to protect user privacy when launching Surveys, Key Drivers and Engagement Meters in “open” mode. You can now easily export employees from your HRIS directly to Zest! Zest automates the uploading of collaborators via SFTP protocol: it’s as simply as securely synchronising the export of your file. To do this, get in touch with your dedicated contact at Zest. For any questions or problems, mobile users will now have access to the FAQ page and online chat. To access these services, click on the menu icon at the top left of the screen.